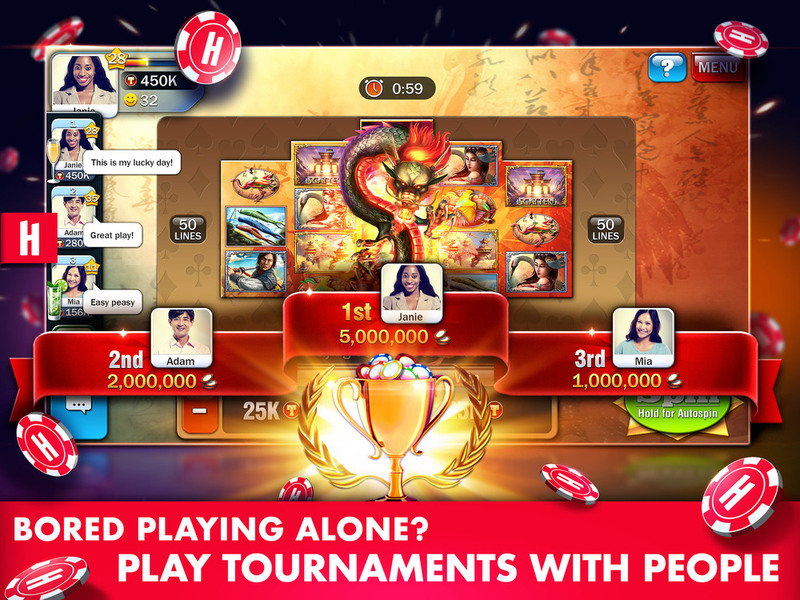 Huuuge Casino — The social casino where people play with people! Bored playing alone? Ready to tap in and become a VIP at the greatest casino on Earth? Welcome to Huuuge Casino! Huuuge Casino combines the biggest & best Vegas and Macau have to offer - the greatest games and the most exciting players. Join us at the first truly global casino. 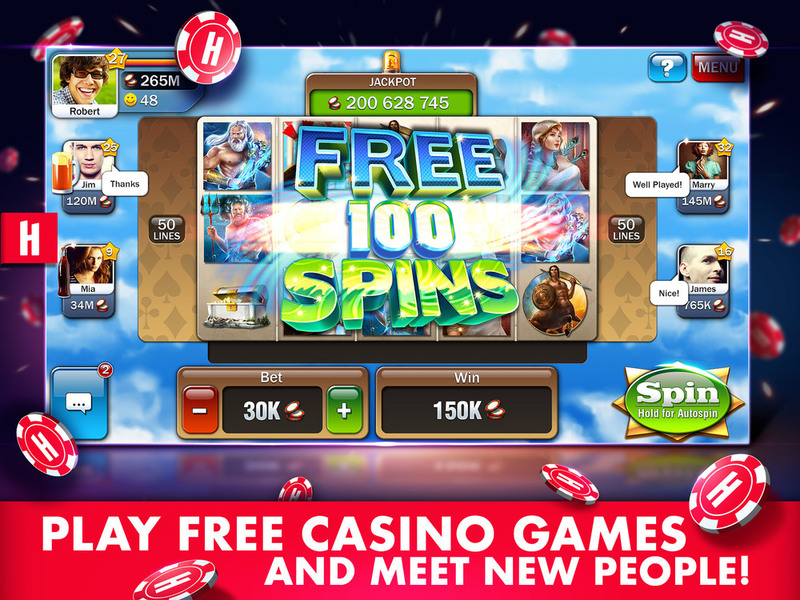 Enjoy the world's favorite casino games and experience the highest quality slots, including multiplayer versions of the top-rated Huuuge classics, Zeus, Cats & Dogs, Las Vegas, Cleopatra Casino and more. 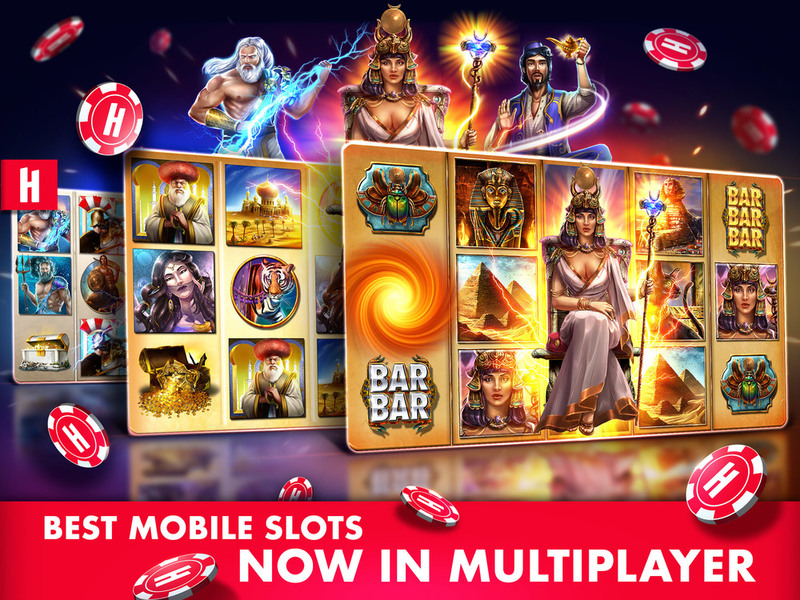 High-end slots for everyone, including Cleopatra, Horus, Dogs, Cats, Sultans Palace, Sky City, Magic Forest, Mages Lair and more. The best original games are in Huuuge Casino, and we’re constantly adding awesome new machines for you to play. 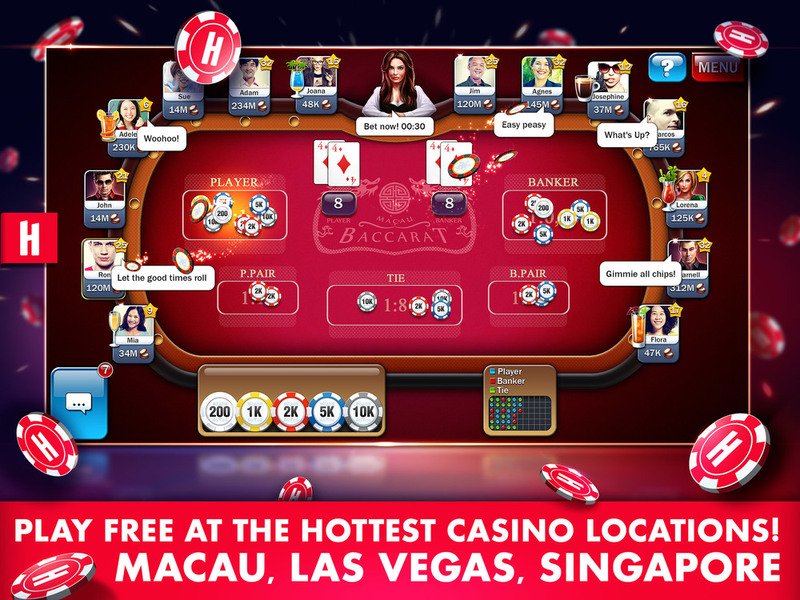 Exciting table games from the hottest casino spots around the world including Las Vegas, Macau, Singapore, Berlin, and Moscow! Video Poker: Jacks or Better, Double Bonus Poker, Bonus Poker Deluxe, Deuces Wild, Triple Double Bonus Poker! Without further ado, go wild and hit that Double Diamond symbol for a Big Win! If it is your lucky day you may even hit the Jackpot.